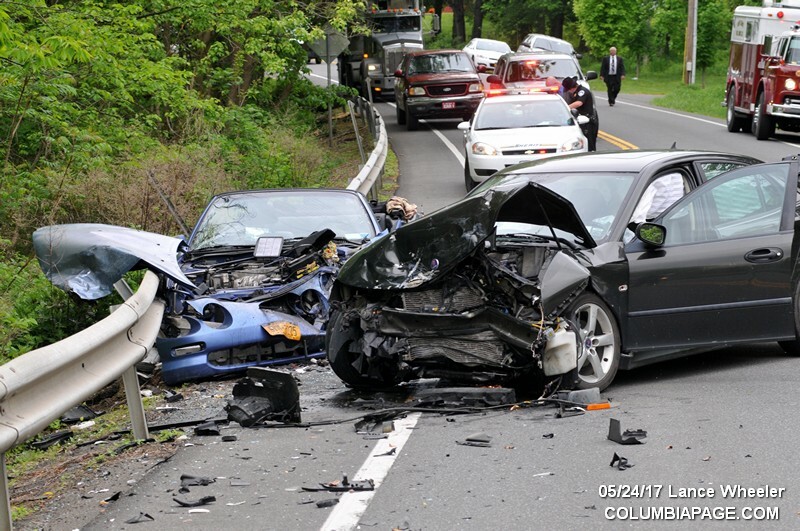 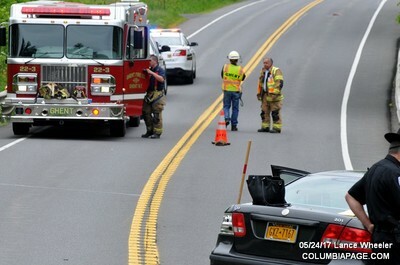 Columbia County 911 dispatched West Ghent Firefighters and Greenport Rescue at 8:49am for a reported two car accident. 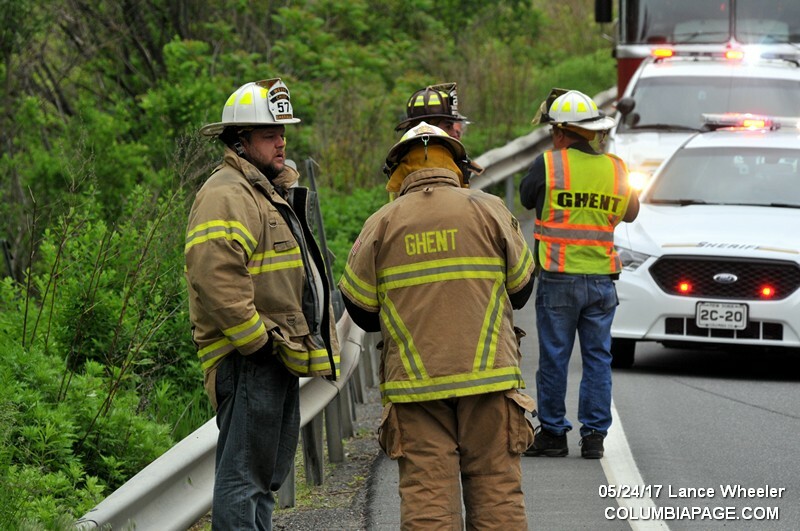 The accident was located on Route 66 south of Tipple Road in the Town of Ghent. 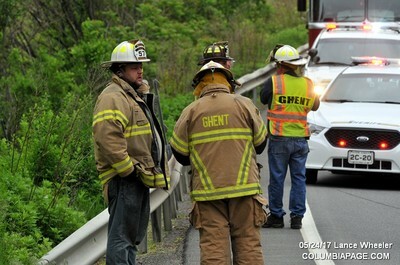 Under mutual aid, Ghent firefighters were requested to the scene to assist with extrication and Stottville Firefighters were requested to set up a landing zone at the Columbia County Airport. One patient was flown to Albany Medical Center and one was transported to Columbia Memorial Hospital. 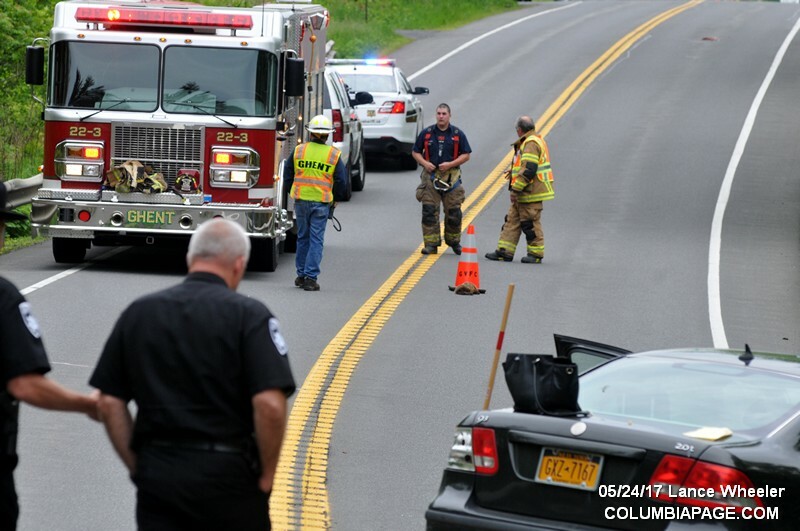 The Columbia County Fire Coordinators Office was on the scene. Firefighters were back in service at 11:41am.